The Bank of Baroda has pulled the plug on its South African business, citing a strategic shake-up to slim down in international markets. Johannesburg: The Bank of Baroda, which counts the Guptas as clients, has pulled the plug on its South African business, citing a strategic shake-up to slim down in international markets. The Bank of Baroda's South African division was thrust into the spotlight two years ago when it agreed to take on the Guptas after corporate South Africa, including all four major banks, turned its back on the family's businesses due to reputational risks. The Guptas, a trio of Indian-born brothers, have been accused by the South African public anti-graft watchdog of using their friendship with President Jacob Zuma to influence policy decisions. Zuma and the Guptas deny any wrongdoing. The Guptas and their companies have not been charged with any crime and they say they are the victims of a politically motivated witch-hunt. 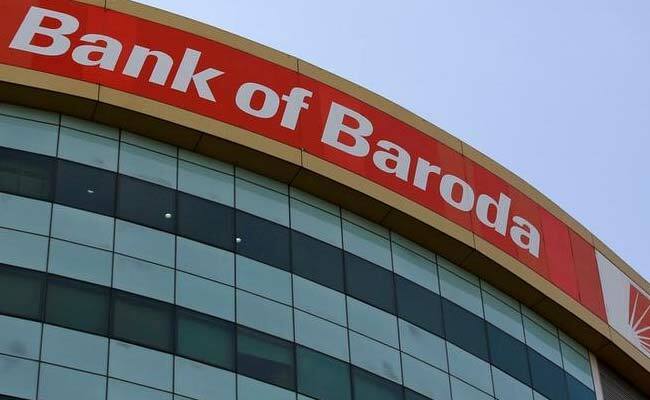 The Bank of Baroda said on Monday it would shut its doors in South Africa at the end of March as part of a plan to rationalise its branches in international markets. "The branch will stop taking new / incremental deposits and disbursing loans with effect from 1st March 2018," it said in a statement. The South African Reserve Bank said it was in talks with the bank to ensure its "orderly withdrawal from South Africa so that no depositor is disadvantaged". The Bank of Baroda has about 3.9 billion rand ($325.99 million) worth of assets in South Africa, significantly smaller than 1.2 trillion rand and 979 billion rand at Standard Bank and FirstRand, respectively. "The business in South Africa is not very significant and will not have any major impact on the financials of the bank," the parent company said in an emailed response to Reuters. Separately, a source with knowledge of the decision said in addition to strategic shake-up, the Gupta scandal was among the reasons for the company's decision to quit South Africa. The Bank of Baroda's decision will deal another blow for Gupta-owned Oakbay Investments, which has interests in mining, hotels, computers and engineering, one industry source said. "It was inevitable for Bank of Baroda to pull the plug," the industry source said. Oakbay Investments was not immediately available for comment on Monday. Between December 2015 and April 2016, all four major South African banks - Standard Bank, Nedbank, Barclays Africa and FirstRand - terminated the accounts of companies controlled by the Guptas, citing reputational risk. In September, Oakbay lost a court bid to stop Bank of Baroda from closing its accounts.